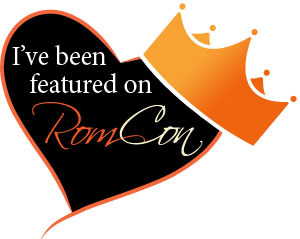 Attention all Romance readers and writers! Looking for a chance to strut your stuff and have lots of fun with some of the nation’s top-selling Romance authors? Register now for Romfest 2014, starting March 20, 2014. Featuring guest speakers such as Brenda Novak and Anna DeStefano, Monte Carlo night opens with a walk down the red carpet! Come dressed in your evening best and get ready to socialize with fellow enthusiasts of the Romance genre at Monte Carlo night! Registration is now open at www.romfest.com. We can’t wait to see you there!